Very Positive (306) - 87% of the 306 user reviews in the last 30 days are positive. Very Positive (44,106) - 91% of the 44,106 user reviews for this game are positive. 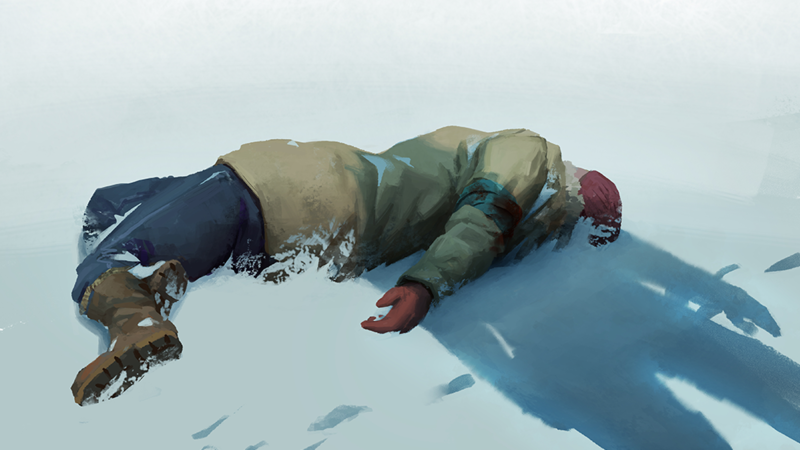 We’ve just hotfixed The Long Dark to v1.47  to address some issues that surfaced since our REDUX Update in December. 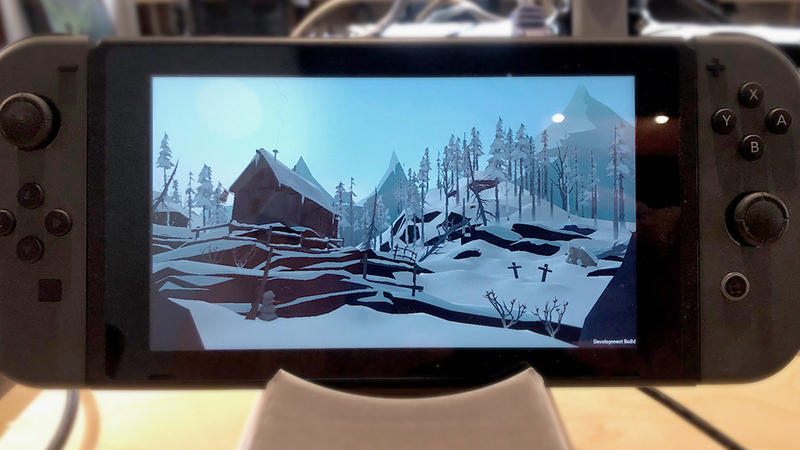 If you encounter issues while playing The Long Dark please visit our Support Portal. *[All] Fixed issue causing the Stamina Bar colours to be inverted. *[All] Fixed issue where the warmth bonus from equipping a lit Storm Lantern or Torch wasn’t being applied correctly in-game. *[All] Fixed issue where ice textures could appear distorted in various locations. *[Survival Mode] Fixed issue causing various shrubs and rocks to float in Pleasant Valley. *[Survival Mode] Fixed issue where cabinet doors could shift out of place after breaking down other objects in the same interior. *[Survival Mode] Fixed issue where ice was missing collision in several locations, causing players to fall through. *[WINTERMUTE] Fixed issue causing the Push/Pull Knife UI text to overlap in German and French during the encounter with Hobbs in Episode One. *[WINTERMUTE] Fixed issue causing Jeremiah’s Storage Bin outside Trapper’s Homestead to appear sunk into the ground in Episode Two. Welcome to THE LONG DARK, the innovative exploration-survival experience Wired magazine calls "the pinnacle of an entire genre". 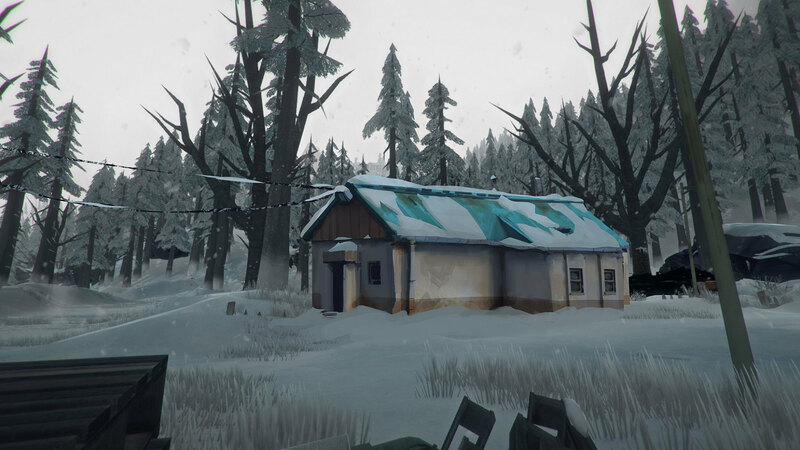 The episodic story-mode for The Long Dark, WINTERMUTE, includes two of the five episodes that form its Season One. Both episodes were given a complete overhaul in December 2018, as part of the Redux Update: new mission structure, story beats, dialogue, animations etc. Survival Mode is the free-form, non-narrative survival sandbox that has been honed over nearly three years in Early Access. Hunt, fish, trap, climb, map, search for life-saving food and gear items, and try to avoid dying from the hostile wildlife, succumbing to hypothermia, frostbite, or dysentery (amongst other uncomfortable afflictions), find and maintain your life-saving gear. 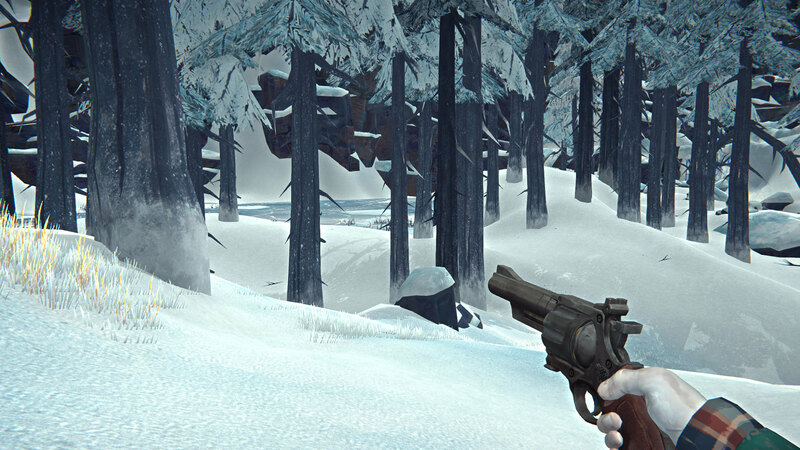 Hunt and be hunted by: Wolves, Bears, Moose, Rabbits, Deers, Crows, and more to come in future updates. Four distinct Experience Modes let you find a challenge level you are comfortable with, such as Pilgrim Mode, which is meant to be quiet and pensive, all the way to Interloper Mode, where only the most experienced survivors have a chance to last a week. If none of the four Experiences suits you, use Custom Mode settings to tailor your Survival Mode game to your specific tastes. Several standalone Challenge Modes offer objective-based experiences designed to last 1-3 hours each, such as Whiteout -- the race to gather enough supplies to prepare for a monster blizzard. Or Hunted, where you need to escape a murderous Bear. Complete them to unlock Feats that provide long-term gameplay benefits in Survival Mode. 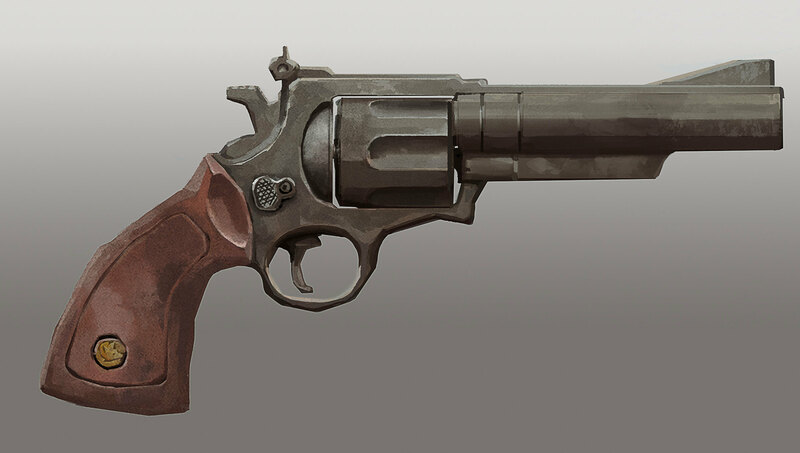 Five Challenges exist at launch, with more on the way in future updates. In addition to releasing the remaining three episodes of WINTERMUTE, we intend to continue updating Survival Mode, as we have done with about 100 updates/hotfixes over the past three years of Early Access. Keep in mind that your purchase of The Long Dark entitles you to all five episodes of WINTERMUTE, as well as updates to Survival Mode along the way. Hinterland is a small independent developer of original interactive entertainment. 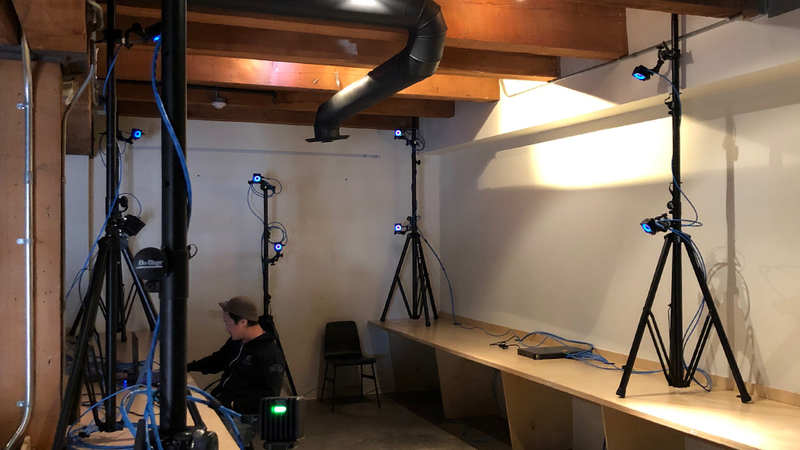 Based in Vancouver, Canada, Hinterland is made up of veterans of the “triple-A” games industry, with lead developers from several renowned studios including Valve, Ubisoft Montreal, Relic, Volition, Capcom, Radical, BioWare, Sony London, and United Front games. The Long Dark (R) © 2012-2017 Hinterland Studio Inc. "The Long Dark", "Hinterland" and the Fox Logo are registered trademarks or trademarks of Hinterland Studio Inc. All rights reserved. 604 Curators have reviewed this product. Click here to see them.